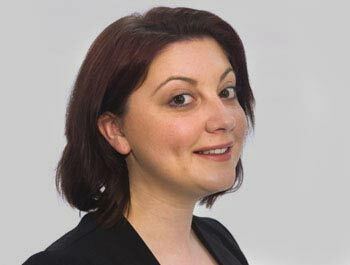 Louise heads up the training team at MTD and is responsible for ensuring that all of our public courses, bespoke programmes and eLearning solutions are designed and delivered to the highest standards. Louise’s particular area of expertise lies in designing bespoke training courses and ongoing development programmes, having created programmes for the likes of Virgin Atlantic, Great Western Railway and NFU Mutual to name but a few. She is completely client-focused in her approach – always looking for the most effective and tailored solutions to meet your needs. Louise is regarded as an expert in her field and has been a Learning & Development judge at the Employee Experience Awards and has most recently been featured in many online training publications. As a fan of high street fashion and even higher heels, Louise has quite the enviable (walk-in) wardrobe – and with over 50 pairs of shoes to her name, she always puts her best foot forward!